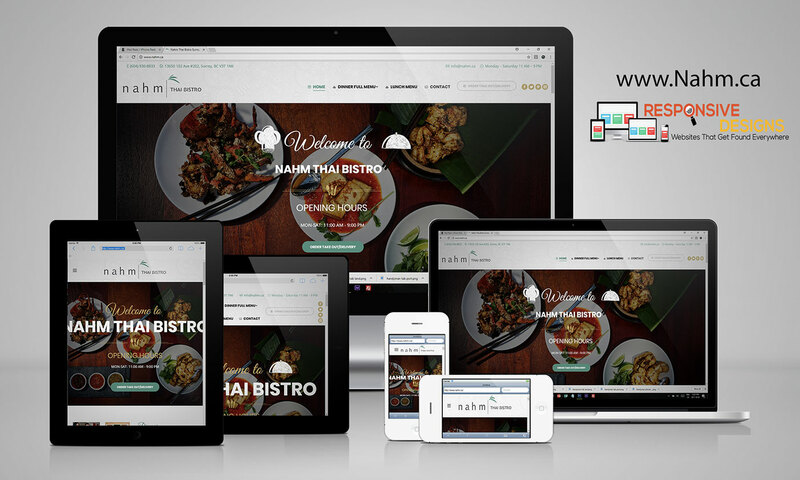 Beautiful modern new restaurant responsive design for a Surrey BC Thai food establishment. 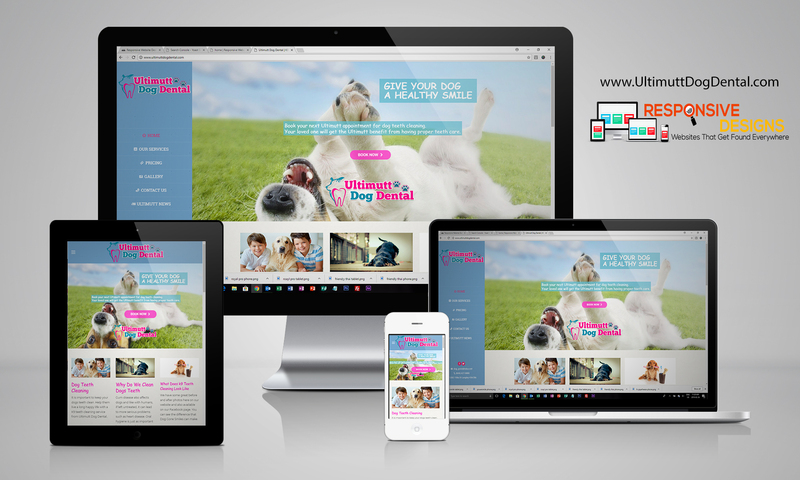 Kan came to us looking for a website that was user friendly but modern and sleek. 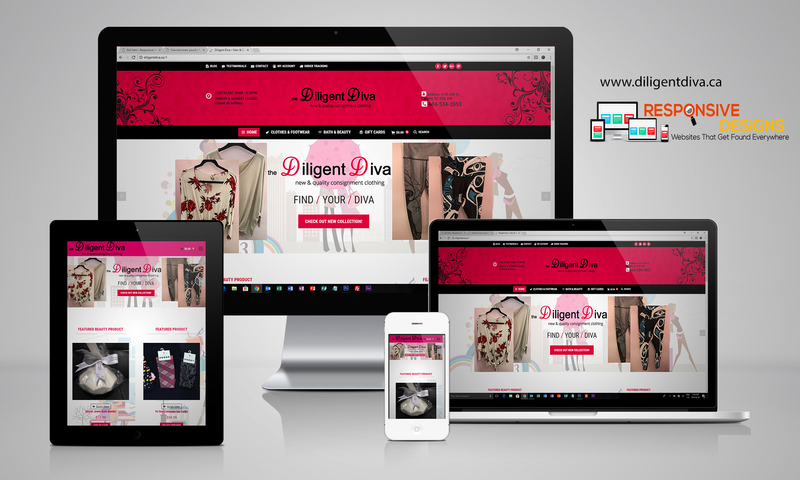 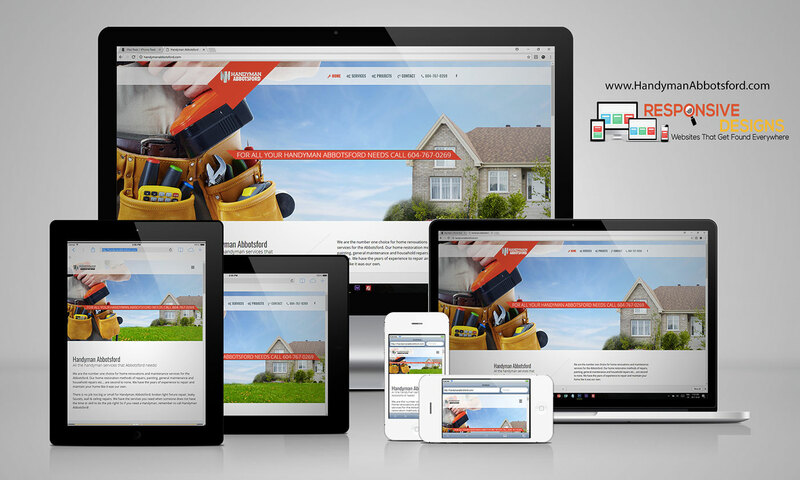 We built this website with care and attention to detail to ensure that the website reflected the business. 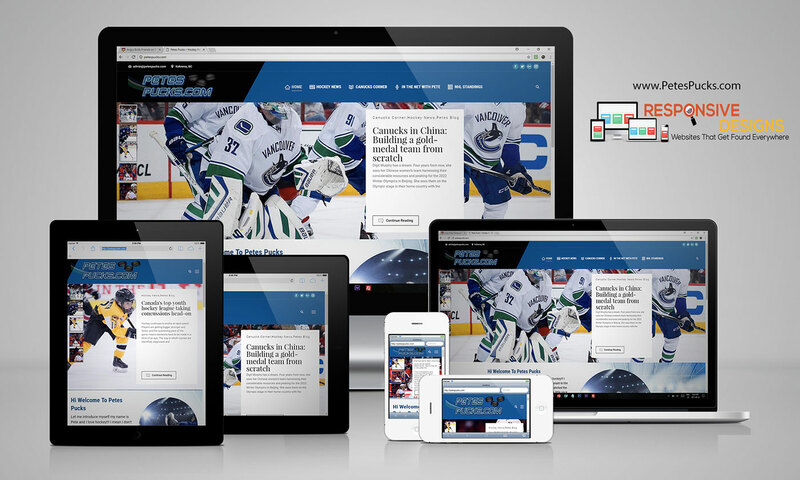 Looks great and works well on all devices. 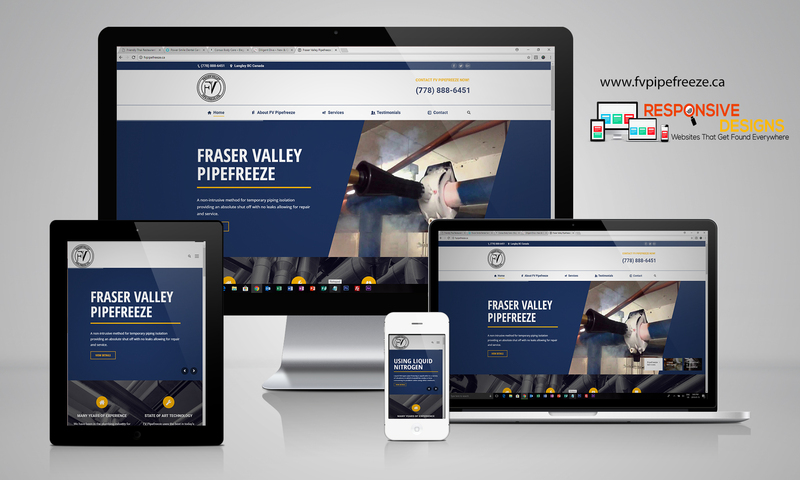 New site for a local handyman in Abbotsford BC. 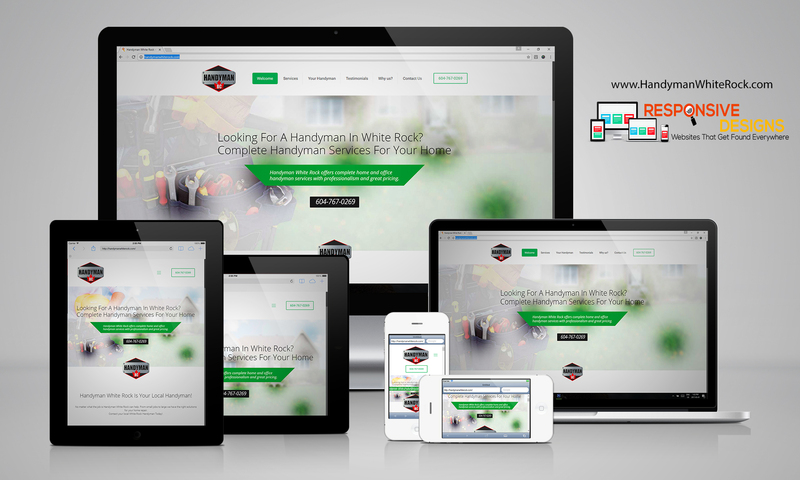 Easy to use interface with responsive design and enhanced SEO features to help with search. 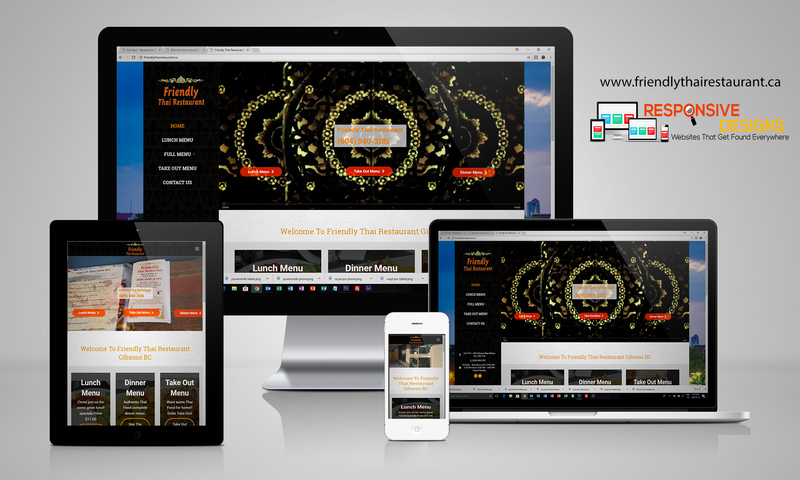 Great new personal site for a local Production agent Kelly Finnegan Founded in 1995 as a professional production company that would strictly express Kelly’s vision and commitment to the art. 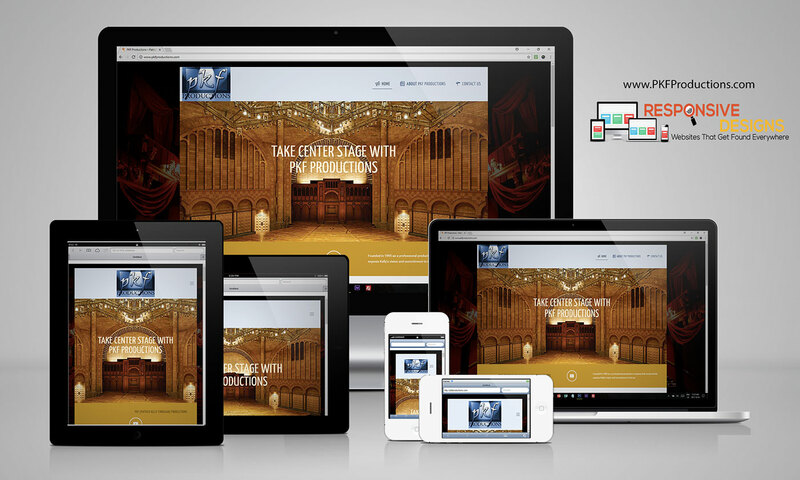 Responsive design with some great features and easy editing for new shows through the year. 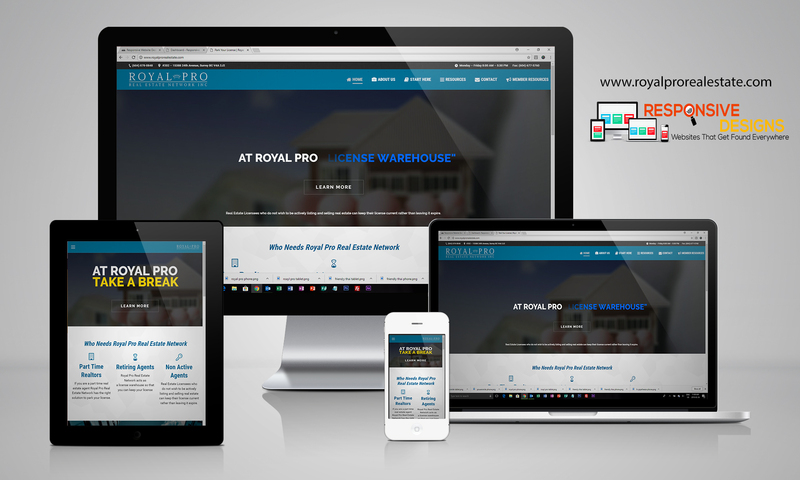 Great new responsive one page website that packs not only a great new design but a lot of content into a small amount of space.